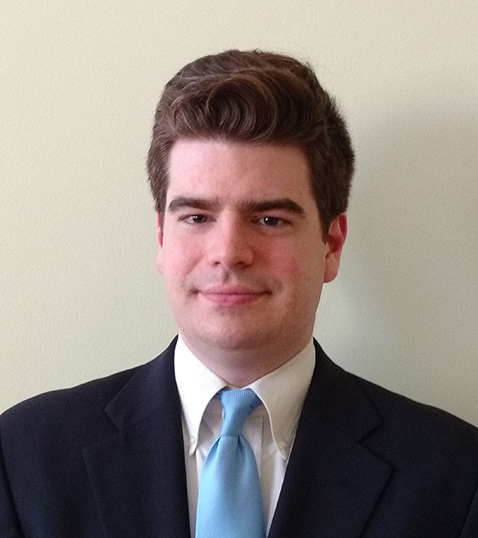 Owen Belcher earned a PhD in Music Theory from the Eastman School of Music in 2018. His research interests include the analysis of J.S. Bach’s vocal works, analysis of music with text, and transformational approaches to 19th- and 20th- century theories of harmony. His dissertation, “Analytical Approaches to Selected Cantatas by J.S. Bach,” develops an interpretive framework for Bach’s cantatas, drawing on literary theories which provide an approach to aesthetic interpretation that unites technical analysis with a vigorous interest in hermeneutics characteristically absent from some formalist traditions. The project’s central question is this: How can we develop musically satisfying interpretations of Bach’s cantatas—analyses that are detailed and technical, but that also engage the text and the problem of meaning? The project was supported by the University of Rochester’s Raymond N. Ball Dissertation Fellowship. Belcher has presented papers on the cantatas of Bach and the harmonic procedures of Mussorgsky, Verdi, and Richard Strauss across the United States and internationally. In 2018, he will present a joint paper on analytical extensions of Riemannian theory at the national meeting of the Society of Music Theory. Prior to his PhD, Belcher earned an MM in Music Theory from the University of Cincinnati College-Conservatory of Music, and a BM from Furman University in Greenville, South Carolina.